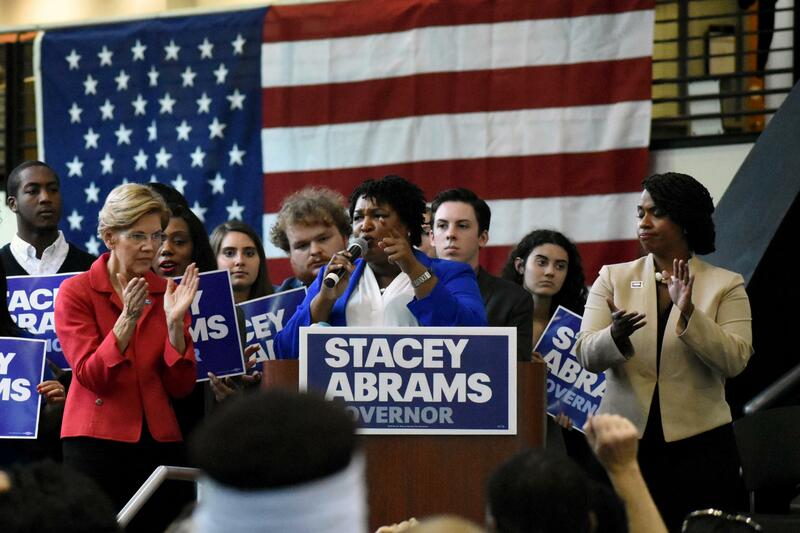 U.S. Sen. Elizabeth Warren, Georgia Gubernatorial nominee Stacey Abrams and Boston City Councilor Ayanna Pressley hold a campaign rally at Clayton State University south of Atlanta. They’re the latest Democrats with a national profile to campaign on behalf of the Democratic Party of Georgia, joining Sen. Kirsten Gillibrand of New York, former Attorney General Eric Holder and Colorado Gov. 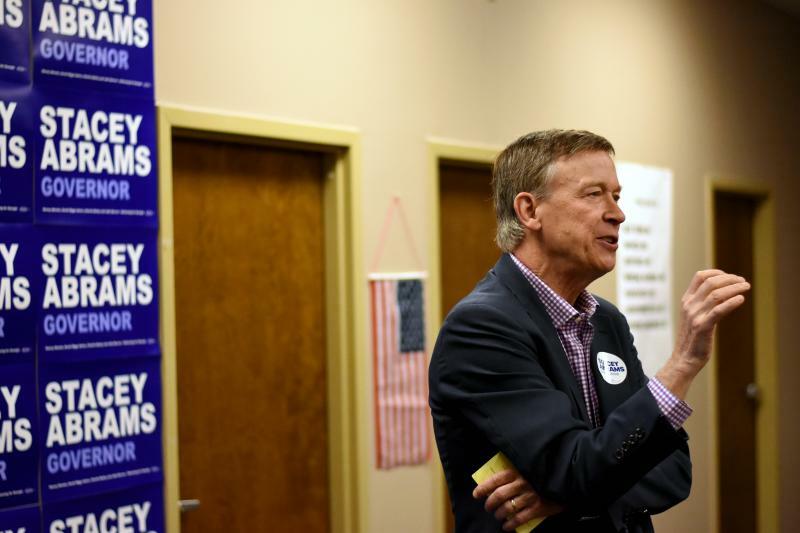 John Hickenlooper in making stops. Speaking at the campaign field office, Abrams continued spreading her campaign platforms of expanding Medicaid and boosting spending for education. 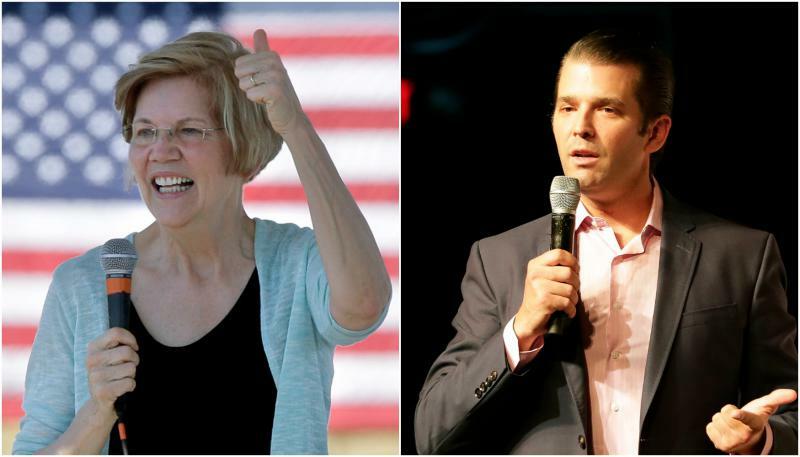 Earlier in the day, Warren and Pressley also joined Abrams at a rally in front of several hundred people at Clayton State University. Pressley revved up the crowd by pointing to her 17-point victory in the Sept. 4 primary against longtime incumbent House Rep. Michael Capuano, where polling had her down by double-digits. Warren said the confirmation of Judge Brett Kavanaugh to the U.S. Supreme Court over the weekend “hurt,” but told the crowd it would make Democrats stronger heading into the election. The senior senator from the Bay State also said candidates like Pressley, who will become Massachusetts’ first black congresswoman when sworn in, and Abrams, who could become the country’s first black female governor, will help change the political direction of the country. 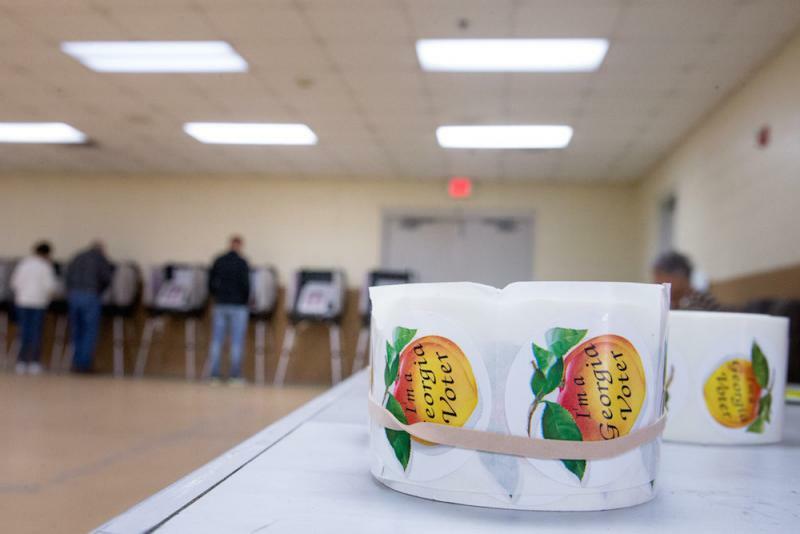 Abrams faces Republican Secretary of State Brian Kemp and Libertarian Ted Metz.